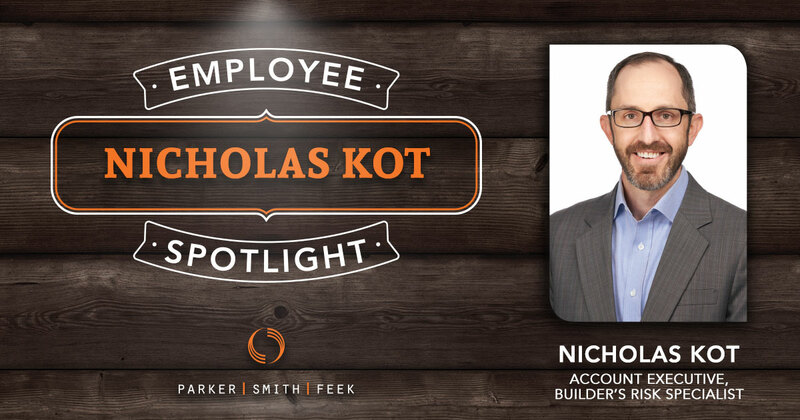 Parker, Smith & Feek’s builder’s risk specialist, Nicholas Kot, is a jack of all trades in risk management. 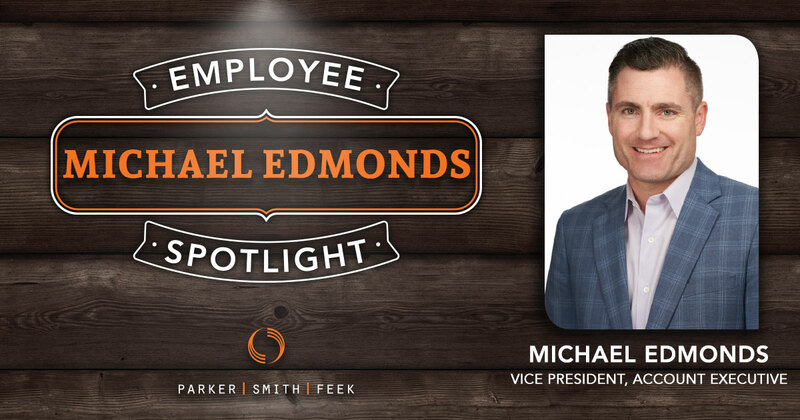 Learn more about this world-traveling Sounders fan in our latest Employee Spotlight. 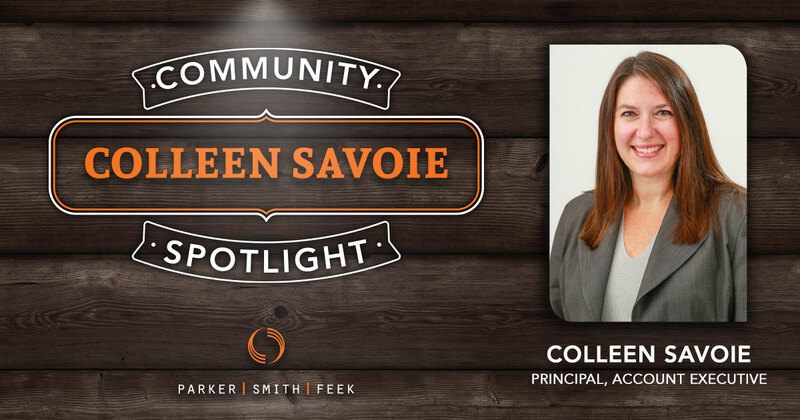 When Parker, Smith & Feek Principal Colleen Savoie isn’t consulting on employee benefits, she is helping the animals of Alaska with the Alaska SPCA. 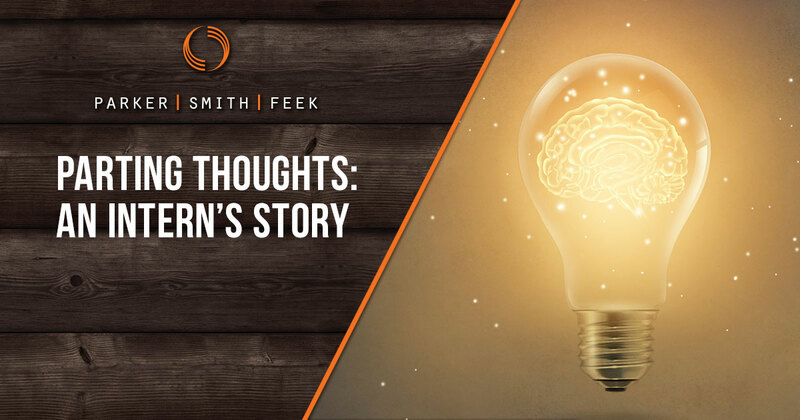 Learn more about Colleen’s work in our latest community. 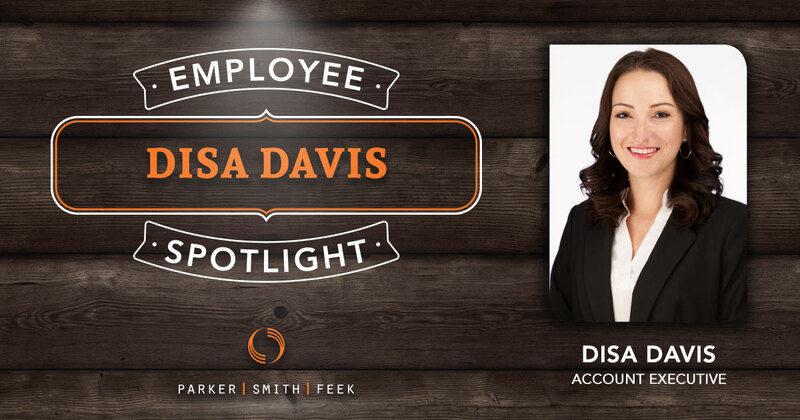 For Parker, Smith & Feek’s Benefits Account Executive Disa Davis, insurance is more than just her career – it’s how she makes the world a better place. Learn more about Disa and her passion in this week’s Employee Spotlight. 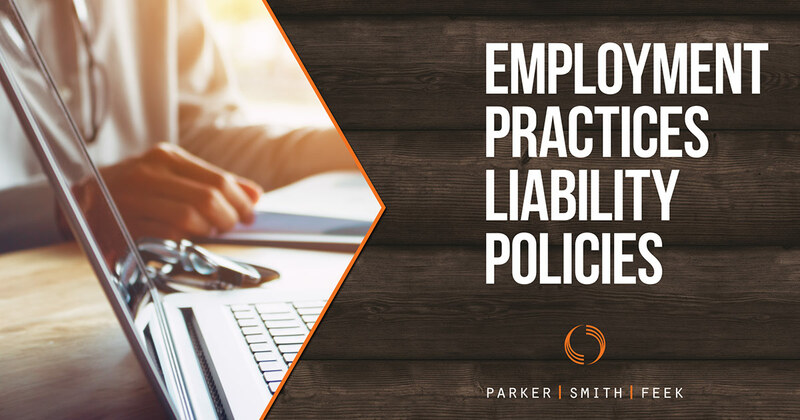 Employment Practices Liability policies are important for businesses of all sizes, but are complicated and often misunderstood by policyholders. 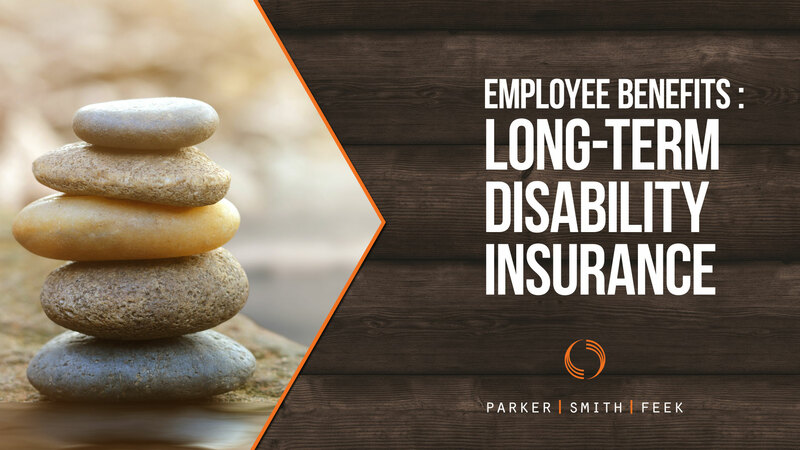 Confused about long-term disability insurance? 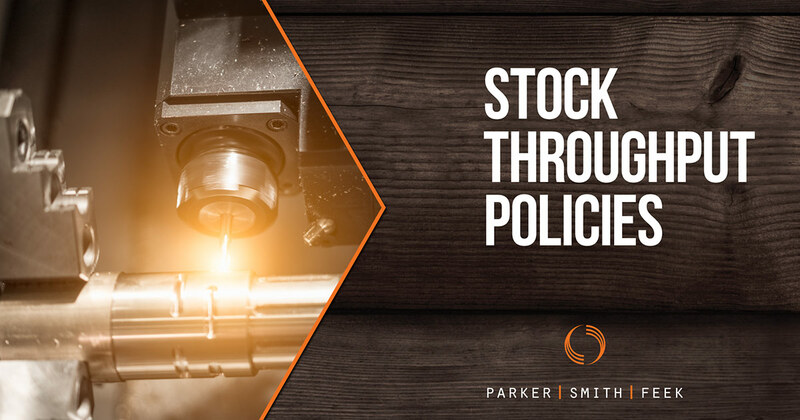 Watch Parker, Smith & Feek Employee Benefits Vice President Janae Sorenson explain why this often misunderstood coverage can be extremely important for employers and employees alike. 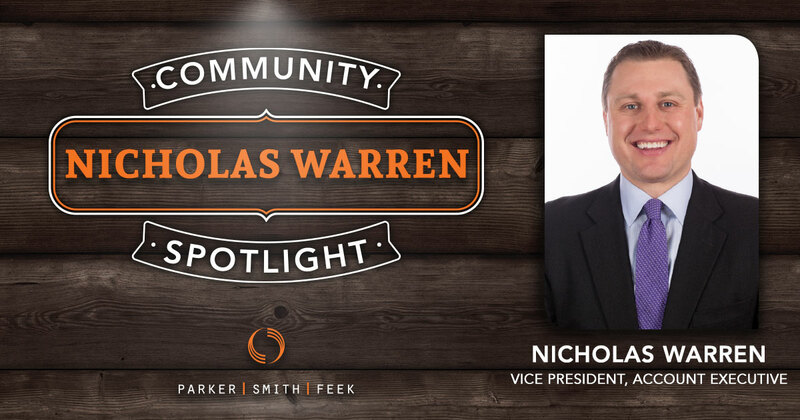 Get to know Brian Zematis, our new Alaskan Associate Claims Executive, as he discusses his passion for skiing, workers’ compensation, and why Parker, Smith & Feek’s culture convinced him to join the team. 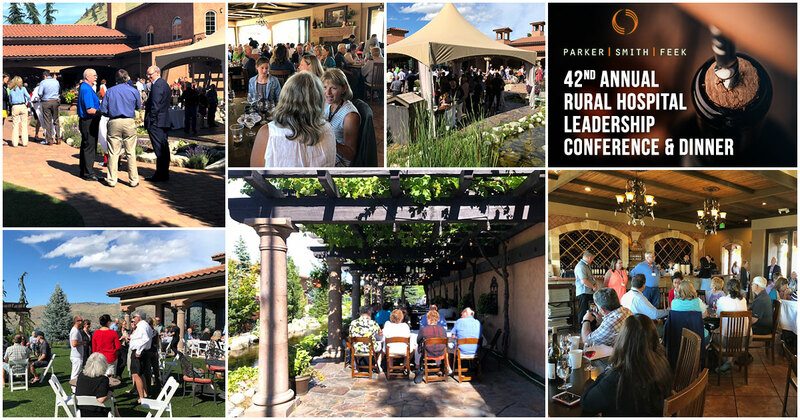 Sponsored by PS&F and Hall Render, attendees at the WSHA Annual Rural Health Conference enjoy a dinner shared with colleagues and peers at Tsillan Cellars in Chelan, Washington.